« Sugar – Not So Sweet Sadly! Mina Joshi brings you Taste of India – the new indian cookery series for City Connect. 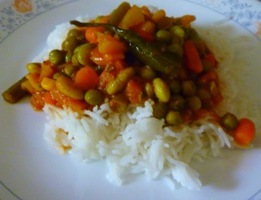 Try Mina’s recipe for this yummy vegetarian curry and fall in love with the Taste of India. I am always telling friends how quick and easy it is to make tasty curries at home. Most of my recipes are easy to follow and cook, using ingredients available in most supermarkets. 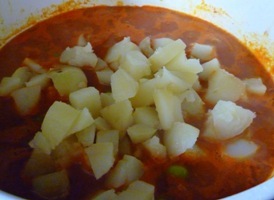 This potato and mixed vegetable curry is a perfect dish to serve with rice and naan bread. The mixed vegetables make it a healthy curry choice for lunch or dinner. 11. Transfer to a serving dish and garnish with green chillies or coriander. 12. 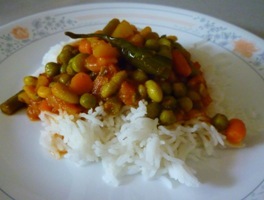 Serve hot with Basmati rice. Tip: You can add chicken (or Quorn chicken style pieces for vegetarians) to make a more substantial curry when entertaining friends. 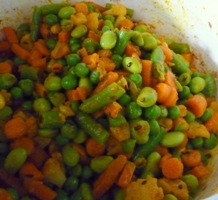 You can also use fresh vegetables if you like but the cooking time will be a bit longer if using fresh vegetables. If the curry gravy looks runny, you can add a teaspoon of cornflour to thicken it. Tagged curry, indian, recipe. Bookmark the permalink. Looks really easy to make and look forward to trying it out sometime. Keep the recipes coming ! For today’s fast paced Life….few websites or recipes come close to Mina’s recipies! She has a passion for preparing very healthy, vegetarian and timely dishes…..and it shows in her expertise and flair in tackling truly difficult dishes……a talent she has inherited from her parents!! She is indeed a Treasure trove…..for Authentic Vegetarian Cuisine!!! 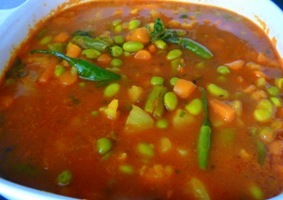 Hey, this is my type of the curry… I always like having lots of veggies in my lunch! I was looking for a nice easy vegetarian recipe to cook for dinner and came across this! It was quick and easy to do and tasted FAB! I highly recommend the recipe. I love ALL the recipes and love the different options you provide as well. I often wish for the same passion you have but do get the inspiration from you and your recipes when I need to spice up my ideas on what to cook when I get home in the evenings or when I have guests over the weekend. Thank you for sharing your wonderful recipes! Oh my goodness! 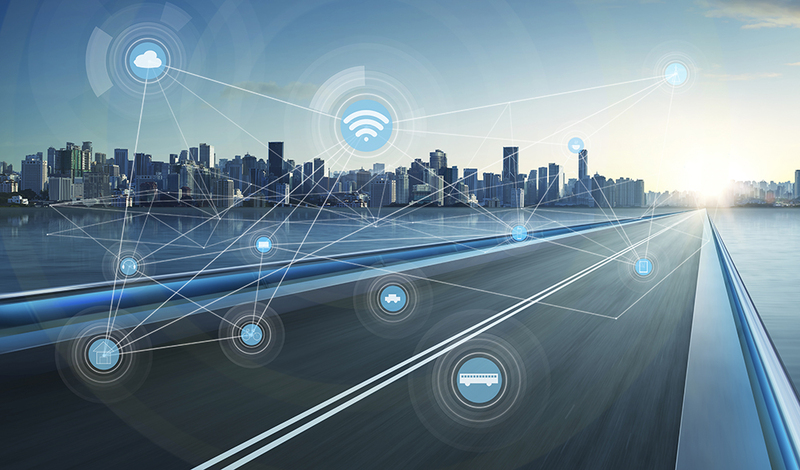 an amazing article!